QuickBooks is arguably the most popular accounting program in the world. This Intuit software is used by large corporations as well as mom and pop stores to manage their business accounts. QuickBooks integration is a key element of every automation system as the main reason for double entry is usually the accounting system causing inconvenience, delays and costly errors. All automation systems built by Pulse Solutions have a module to either simply export data to be imported into Quick books or a more elaborate system that sits on the client’s server and downloads orders and other online data for book keeping purposes. QuickBooks data export is often an easier option but full integration is something. 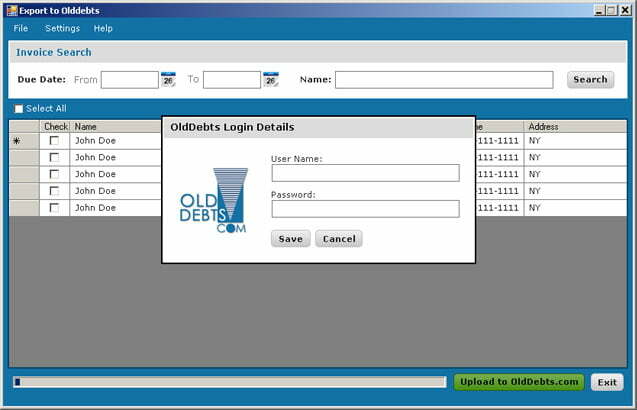 Custom QuickBooks programming has been our foray for a long time, our systems Integrate with QuickBooks since QuickBooks 2007. Building a data dictionary of the online database that is to be downloaded. Building a QuickBooks elements list that would accept the data that is downloaded. Analysis of 2 way sync possibilities where the data may be modified at both places and may need to be intelligently synced. Documentation of the process, frequency and final elements for the data transfer. Development of web services that would push data from the web system. Development of desktop windows services that would download data from web services. Scheduling of the services to run consistently at needed intervals. Integrity testing with huge amounts of data going back and forth. Closure documentation and contingency planning. QuickBooks integration has several distinct advantages and these are not limited to accuracy and man hour savings. QuickBooks integration offers business owners a way to manage their business from the familiar interface of QuickBooks rather than learn a new software and log on to the internet to access orders. The integration system also ensures data integrity is always maintained and also acts as a backup for the online database in times of contingency. Are you still hand typing your online orders? Are you spending hours upon hours every month keeping your QuickBooks in sync with your website? You need a QuickBooks Integration solution. Contact us today for a no obligation requirements analysis and detailed proposal.